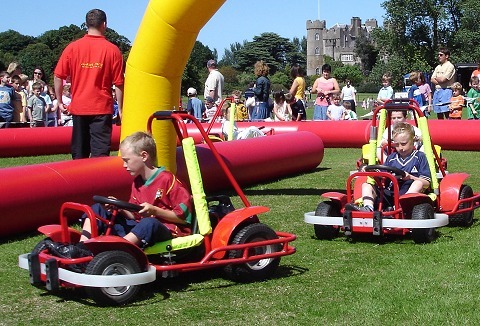 There's fun to be had around our inflatable track with Didi racers or pedal go carts for younger children to kiddie go karts or quad bikes a favourite for the older children. You provide the grass and we bring everything else required to get rolling! Family run hire business offering a complete fun filled package with a range of activities including pedal go karts suitable for 8 yrs & upwards. 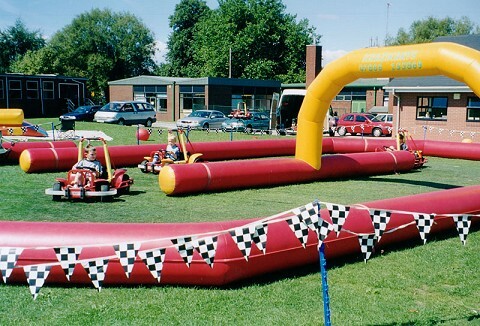 Includes a 60ft x 40ft inflatable track ideal for indoor hire or outdoor hire from school events to parties. A safe, fun environment for children to get behind the wheel and release their inner racer! 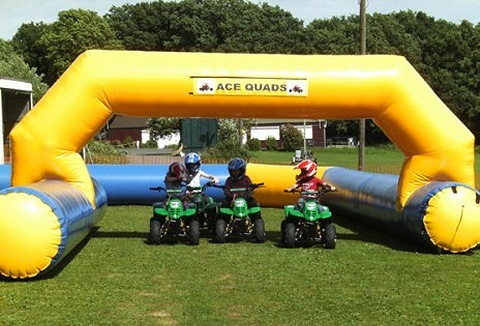 Our battery powered go-karts delight children between 4/10yrs as they drive round within an inflatable boundary track. Great attraction to hire for outdoor events. We specialise in Go Karting themed events, indoors/outdoors. 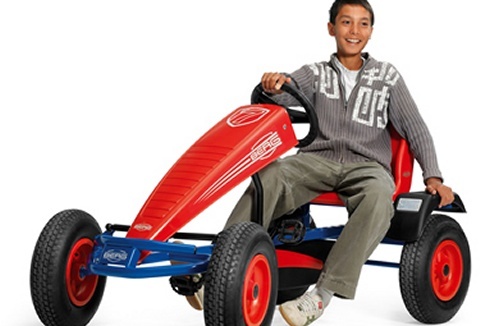 An exciting, fully supervised, Go-Karting party for children 4-10 yrs using electric Go Karts. We provide a challenging, yet safe, experience, which involves driving games and obstacle courses.